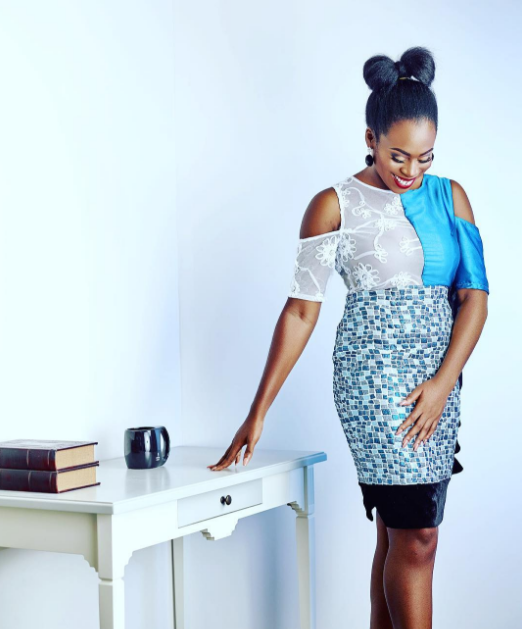 2016 has been a good year for fashion in Nigeria. 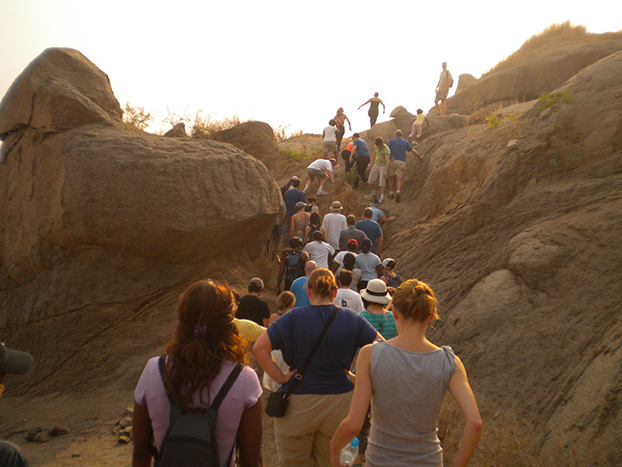 The industry not only enjoyed a significant boost but also a continuously growing interest and – of course – more stylish people. As the year winds down to an end, TheCable Lifestyle celebrates ten incredible women and men whose wardrobes never failed to keep us inspired and enthralled. Their looks tell us not just what’s on trend but what they value and which tribe they belong to—reminding us that the power of fashion can always be wielded in new and imaginative ways. 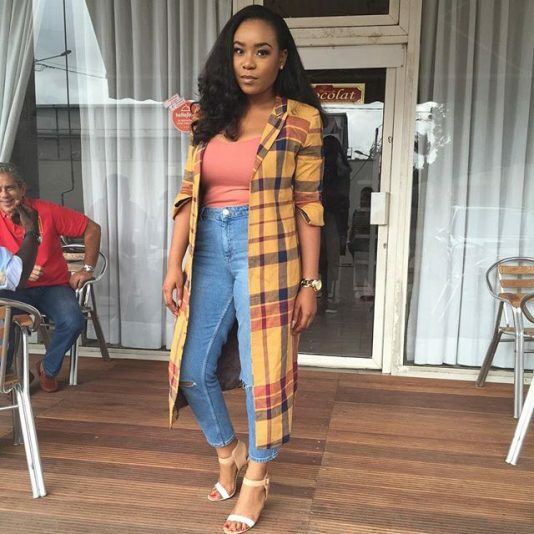 Ozinna Anumudu, daughter of fashionista and socialite, Nkiru Anumudu, has undoubtedly taken after her mother in the style department. Better still, Zina morphed into her own style and aced it. The entrepreneur’s fashion disposition is classy and effortless. We have watched her rock and nail every frock she donned all year, leaving nothing but inspiration in her wake. With her new fashion collaborations, we expect to be even more wowed in 2017. 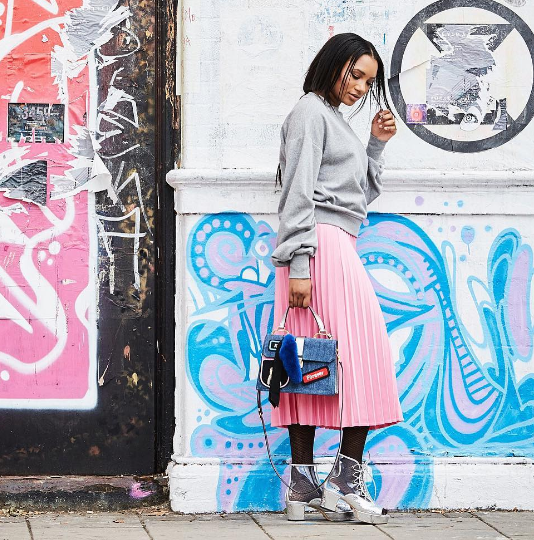 Fashion and style blogger, Temi Otedola is the second daughter of the billionaire, Femi Otedola. While her sister, Ife Oteloda excels in disc-jockeying, Temi is gradually carving a niche for herself in the fashion industry as a name to be reckoned with. Her subtle yet chic approach to style coupled with her love for the Ankara material earned her a spot on this list. 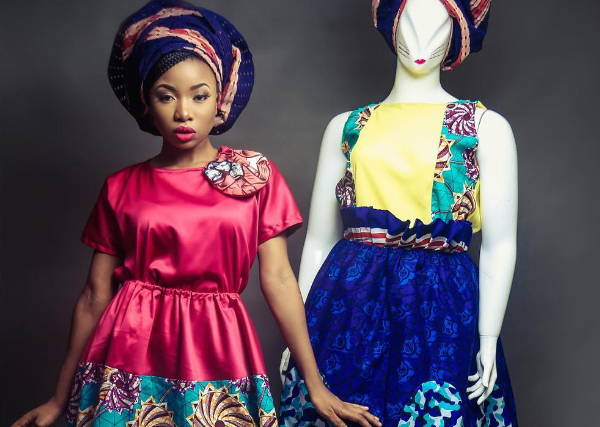 Singer turned fashion designer, Mo’cheddah, has had a good fashion year. From being the petite singer everyone loved, Mo metamorphosed into a sterling fashionista; making us fall in love with her even more. 2016 saw Mo become a woman with a defined sense of style. Be it edgy, casual, laid back or formal, Mo dressed to the occasion this year. Just like Zina, Mo started out her own fashion label and we expect a lot more come 2017. Mimi Onalaja is your Jenny from the block. Don’t be fooled by her easy-going persona. The TV presenter proved that she came to rule the fashion scene in 2016. And she did with a poise only an innately stylish person can muster. Her quick rise to being a force to be reckoned with is at par with her versatile approach to style. 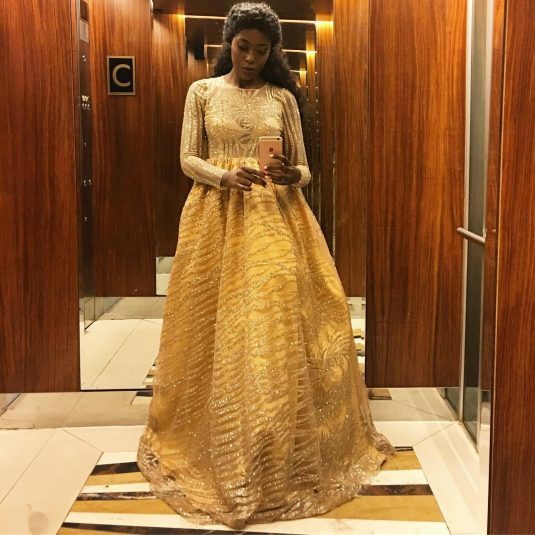 For a moment, the fashion scene got carried away with Vimbai’s sweetness. For a moment we forgot she was not Nigerian. The Zimbabwean-born TV host, since crossing into the shores of the country, has got us hooked on her bright and fun-loving charisma, which in turn radiates in her approach to style. This year, Vimbai ruled every red carpet and stage looking as glam as ever in exquisite frocks. The former MTV presenter took her fashion seriously this year. 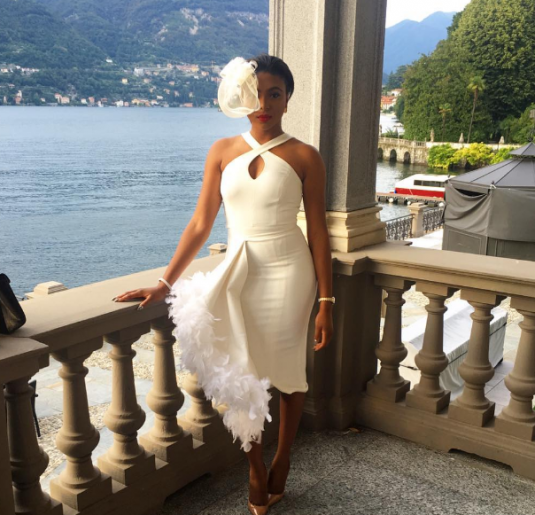 In 2016, Stephanie Coker became the darling of various Nigerian designers with an ever-constant aim to slay. From red carpet events to regular hangouts with friends, Stephanie’s style came to life with every outfit she wore. 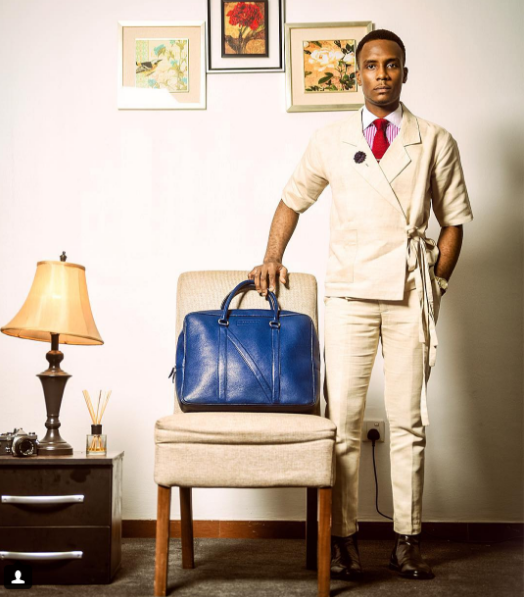 Akin Faminu has proven that you cannot be too busy to be stylish. 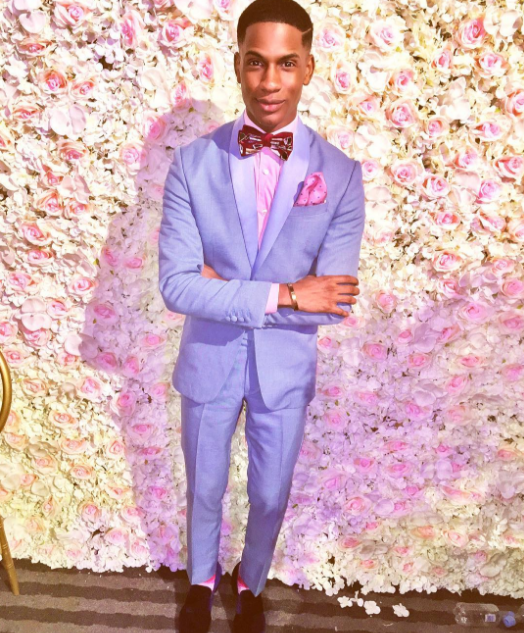 The medical student who doubles as a men’s style blogger is renowned for his array of stylish looks splashed all over his Instagram page. Akin may have been in the game for a while but his recognition in the fashion industry came about in 2016. 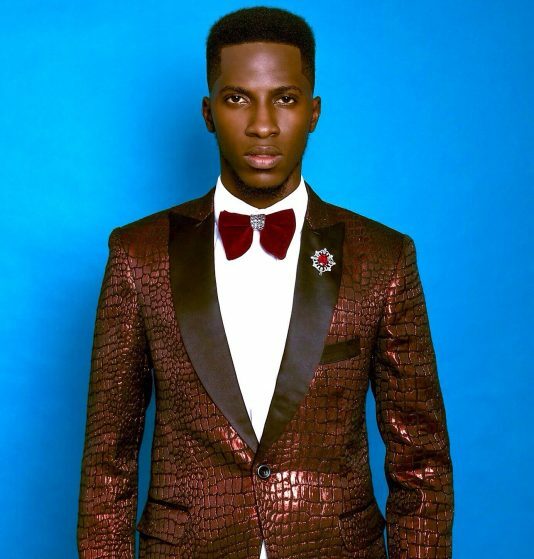 His style is unorthodox as he plays a lot with westernising the Ankara fabric, making him unique. Bright Taylor’s style is urban fusion. He has one of the best street style game, making him a style protege of the king – Pharrell Williams. Taylor appeared on our radar for the first time in 2016, which makes it all the more interesting as he is definitely one to look out for in 2017. Denola Grey would make any list of young fashionistas over and over again. 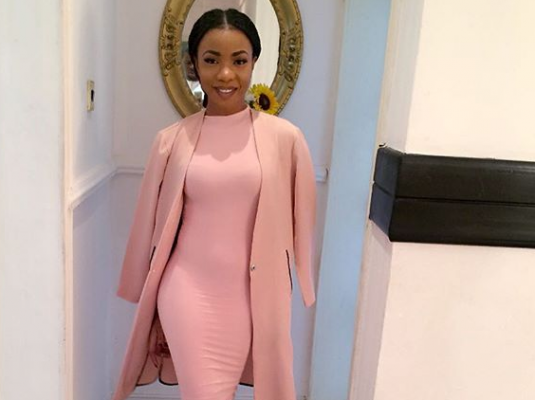 The TV presenter and style blogger is no newbie to the game of ‘fashion slayage’. Grey’s style is as effortless as his persona; the perfect gentleman. 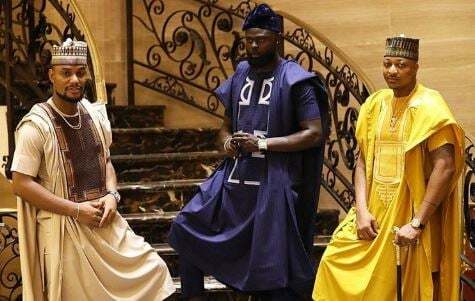 Though a newbie on the fashion scene, Ifeanyi Okafor has certainly earned his spot as he gradually becomes a force in the male fashion world. 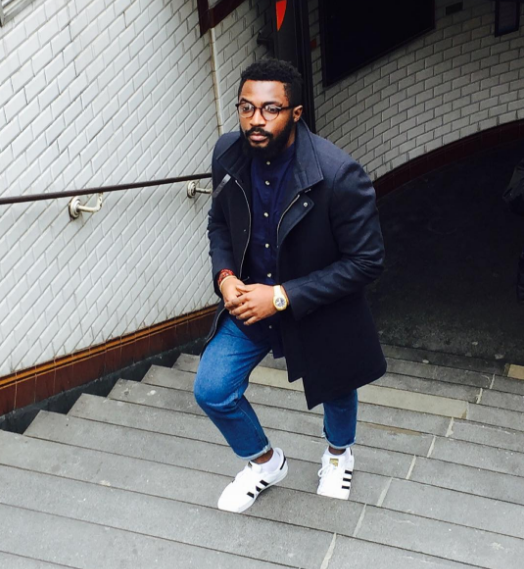 Like his counterpart, Faminu, Okafor doubles as a medic and a men’s style blogger. His style is minimalist vintage chic.